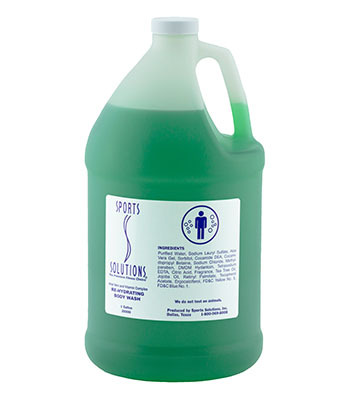 This much loved body wash is a long-time customer favorite, especially among athletes, and is used in the locker room showers of one of America's professional football teams. It is a unique combination of 100% pure Aloe Vera Gel, Vitamins, Jojoba Oil, and gentle sudsing surfactants that produce a luxurious lather that gently washes away dirt without stripping skin of its moisture or essential oils. It moisturizes as you wash, producing a sensational feel to the skin. Your skin will feel conditioned, refreshed, and smelling great. The Alpine Forest fragrance is enjoyed by everyone. Emerald Green color. Discover the magic of herbal infusions, sugar, fine micro-crystals, and walnut hulls to gently polish away dry, flaky skin. Vitamin E, Jojoba Oil, and extracts of Chamomile & Cucumber nourish and moisturize as you polish dull skin to a renewed radiance and healthy glow. Light Creamy Green color; Lemongrass fragrance. A luxuriously moisturizing shampoo and body wash in one product! 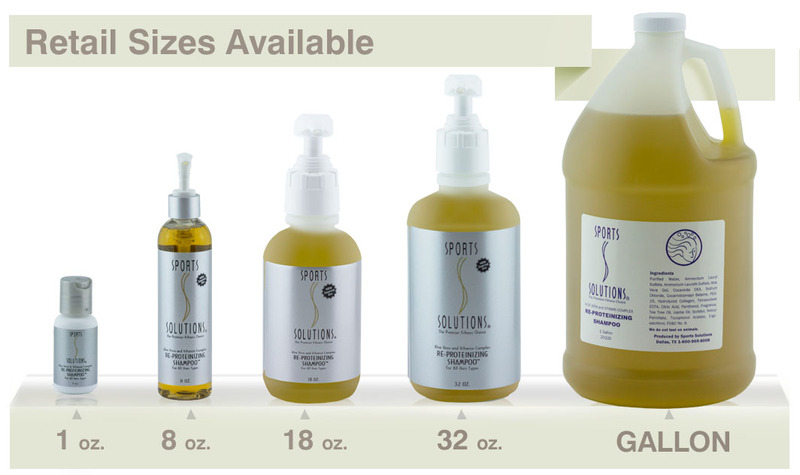 Skin & hair are pH balanced, cleansed, & moisturized with Aloe Vera, Protein, Chamomile, Jojoba Oil, Vitamins. A, D, & E, and Tea Tree Oil. The new “Jean Paul Gaultier” cologne type fragrance is classified as a sharp, oriental, and woody scent that is enjoyed by both men and women. Blue color; “JPG” type fragrance blends warm fresh mint, lavender, orange blossom, and woods. 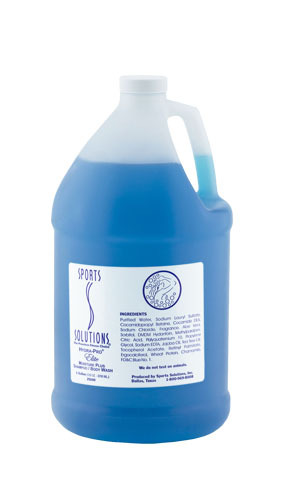 This preferentially substantive conditioner attracts bonding and sealing agents to the damaged areas of the hair. 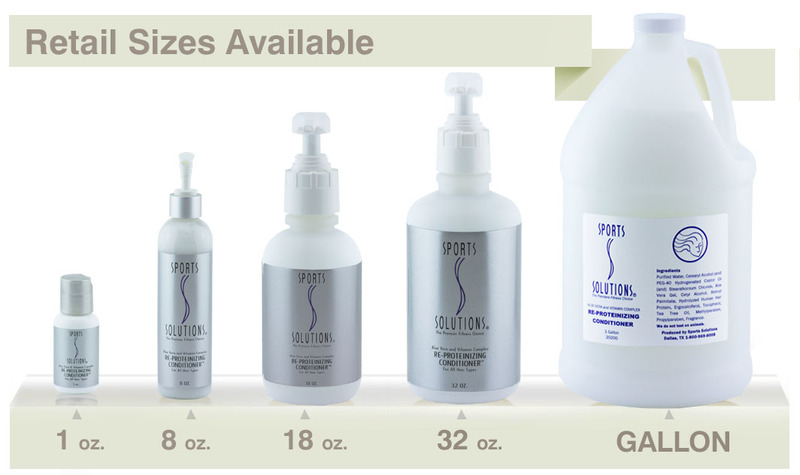 Improve manageability of your hair with no heavy buildup. Aloe Vera, Proteins, and vitamins leave hair lustrous and healthy. Great for every day use! 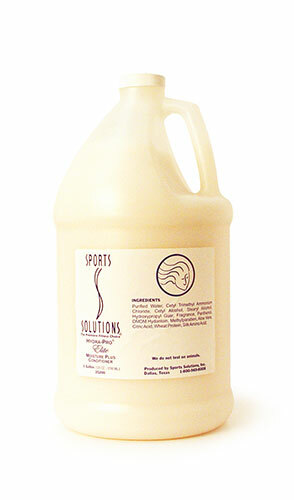 This luxurious conditioner gently detangles hair and its advanced formula is designed to strengthen hair follicles. It contains high quality moisturizers, emollients, and ingredients such as Aloe Vera, Protein, Silk Amino Acids, and Panthenol (Vitamin B5)for lustrous healthy hair. The “Jean Paul Gaultier” cologne type fragrance is a sharp, oriental, and woody scent that is enjoyed by both men and women. White color; “JPG” type fragrance blends warm fresh mint, lavender, orange blossom, and woods. 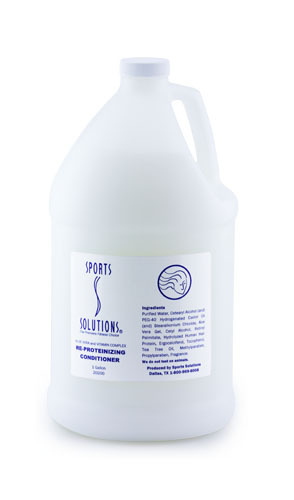 A must for swimmers! 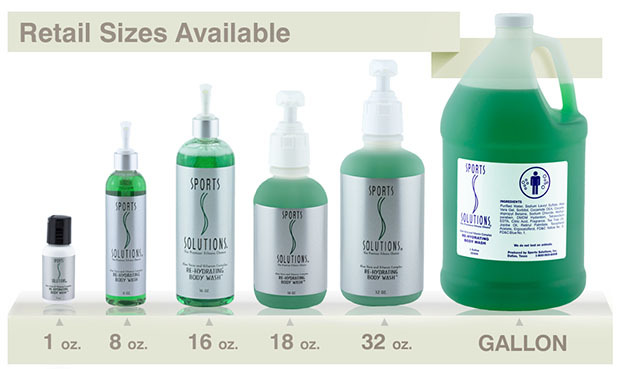 The special Aloe Vera chelating system suspends chemicals in a rich lather while removing chlorine and other agents that may cause hair discoloration and damage. 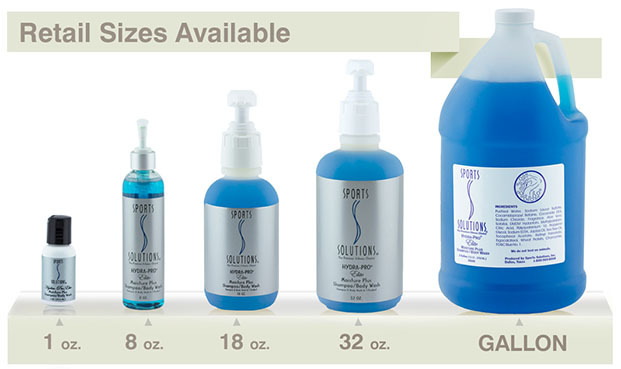 Ultra-mild surfactants, vitamins, and conditioners leave hair soft, manageable, and shiny. "Sea Wind" fragrance. 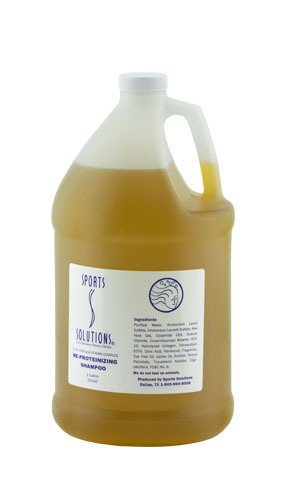 This mild, yet effective shampoo can be used many times per day without stripping hair of essential oils and moisture. 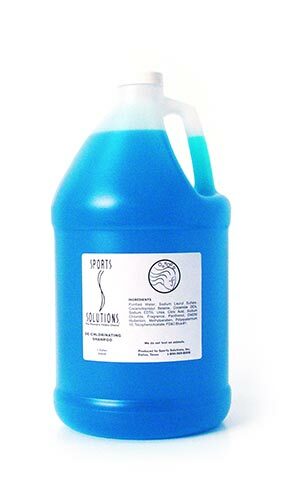 The exclusive "chelating system" isolates dirt and pollutants, suspending them in rich lather. 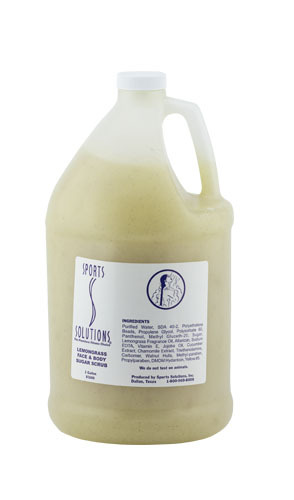 Gentle foaming surfactants fortify the hair's protein and carbohydrate structure. Aloe Vera, Proteins, Jojoba Oil, Vitamins A, D, & E, Tea Tree Oil & Essential Oils of Bergamont & Orange Blossoms combine to moisturize, replenish vitamins, & increase body without buildup. Deep Gold color; Bergamot & Organge Blossoms fragrance.